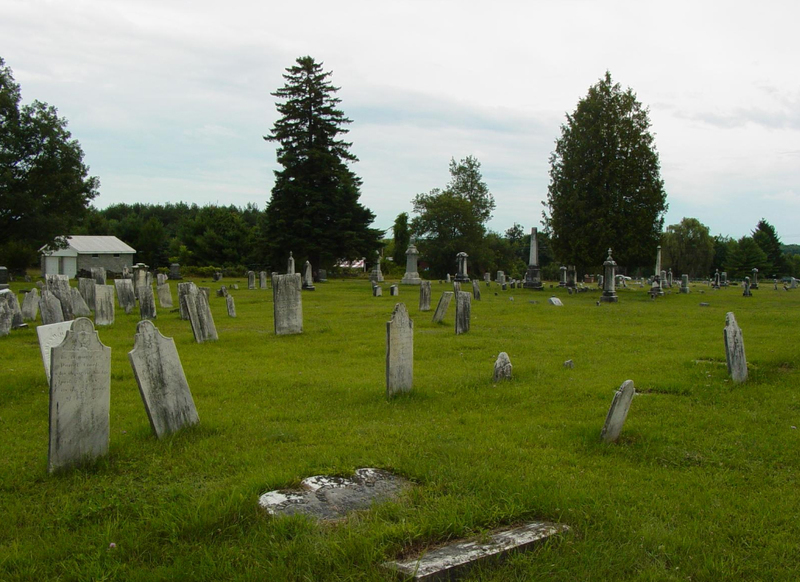 Formerly in 1878 the Boyce Cemetery, in Milton, North Milton Cemetery is situated on the east side of the road between Ballston Spa and South Greenfield, just north of the intersection of Washington Street, and adjoining the Boyce estate in District No. 13. 11/14/1876." 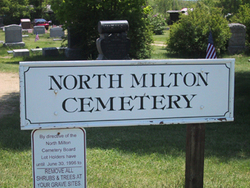 In 1998 located on Rt. 29, west of Saratoga.